A Christmas holiday tradition for Derek and I are getting new jammies. 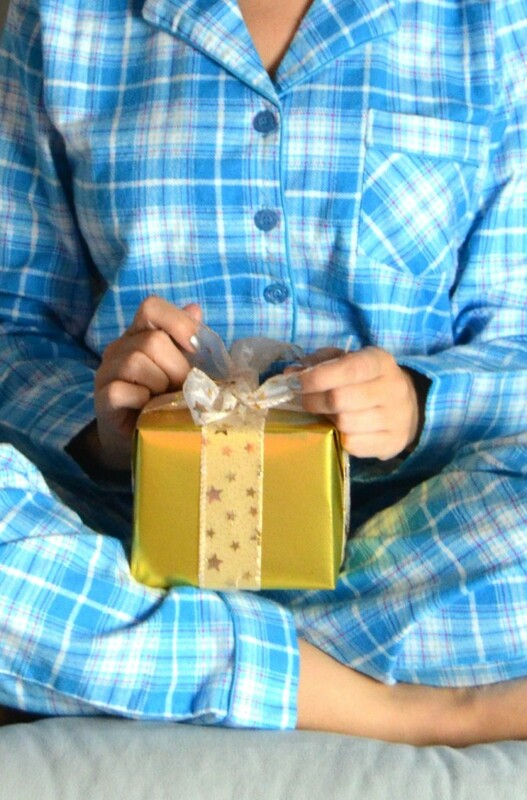 We stock up right before the holidays, as flannel pajamas are pretty hard to find throughout the year. 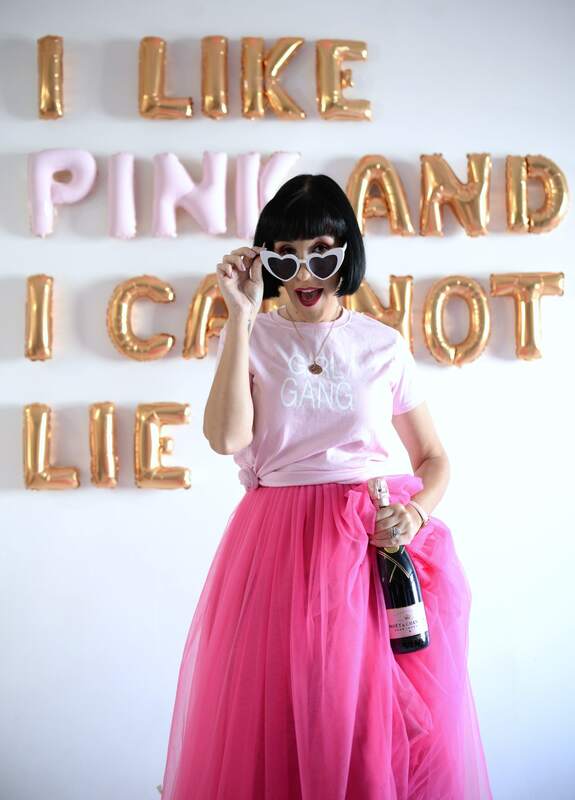 Right now, La Vie En Rose is hosting a pj event, with all their ultra soft pajamas on sale for only $19.95. Not only do they make the perfect Christmas gift for anyone on your list, they come beautifully wrapped, making them the perfect option for all your last minute shoppers out there. 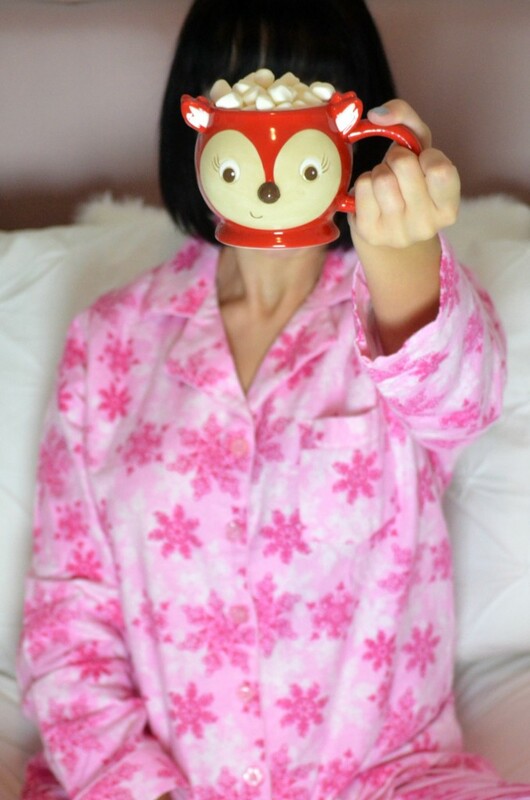 Nothing screams holiday like a new pair of comfy, cozy, warm pajamas. With so many colours, styles and patterns, the only problem you’ll have is, picking out a favourite (or two, or three or four). 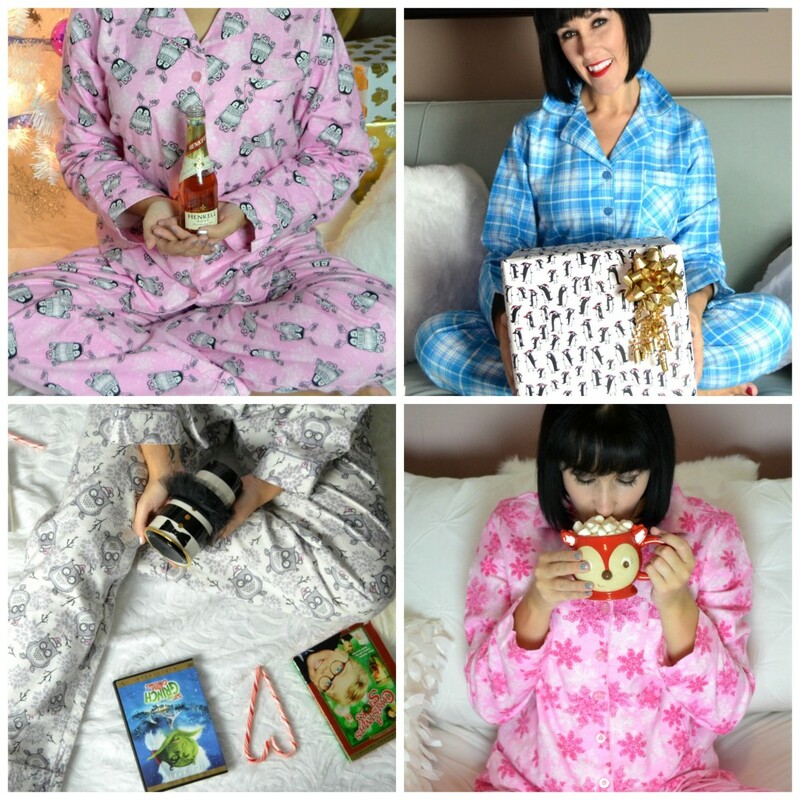 I live in my pjs during the cold winter months, it’s the perfect item to wear while wrapping Christmas gifts, sitting by the fire, snuggled up on the couch watching your favourite holiday movie or spending the entire day in bed with hot coco and some good books. 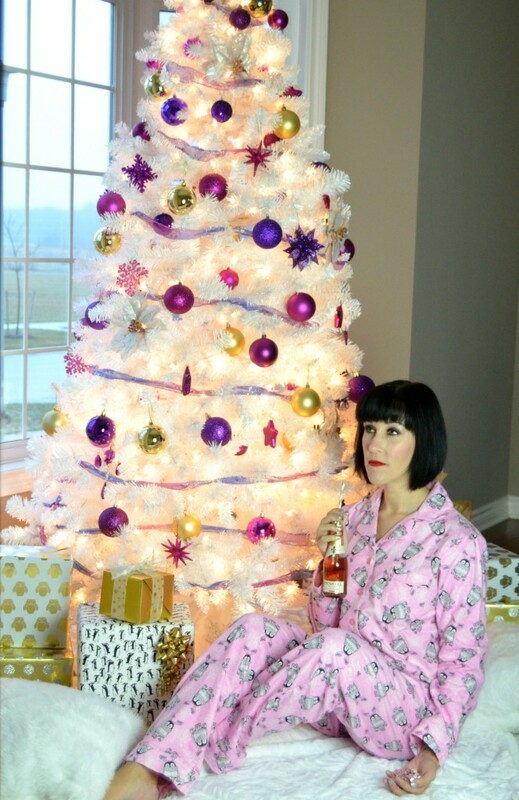 La Vie En Rose flannel pajamas are some of the most soft, comfortable and affordable sets out there; take my word for it. If it was acceptable to go out in public with these on, I’d never take them off.